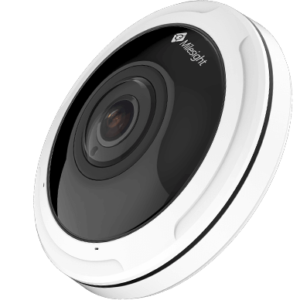 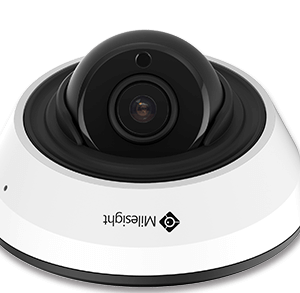 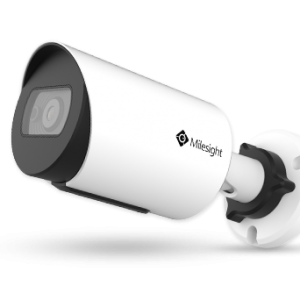 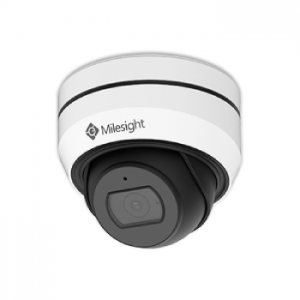 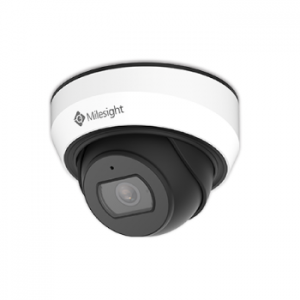 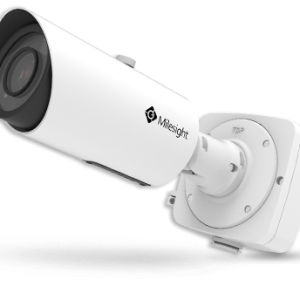 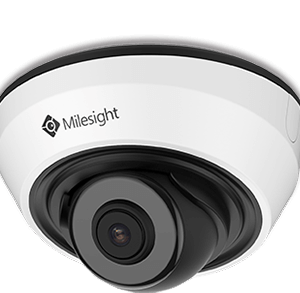 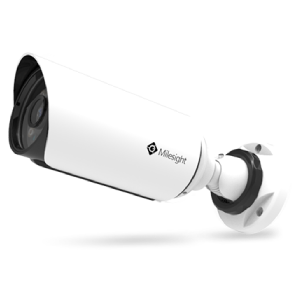 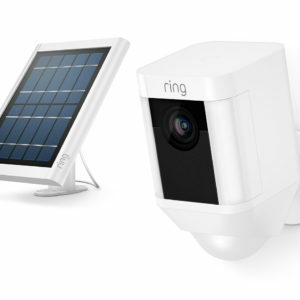 Elite Wholesalers suppliers Milesight IP CCTV, Milesight PTZ CCTV, and Ring Security Cameras. 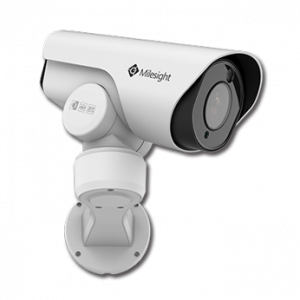 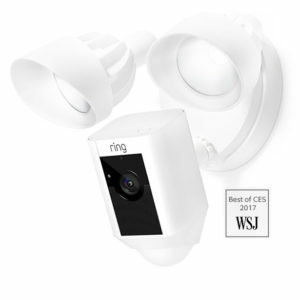 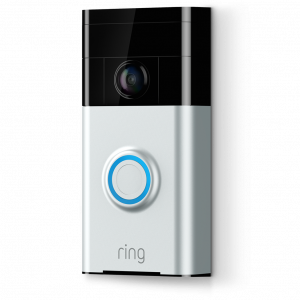 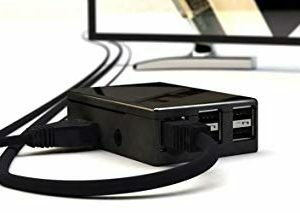 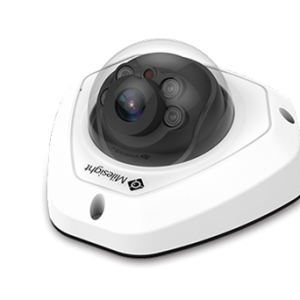 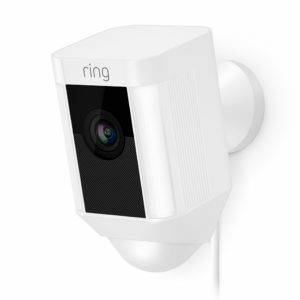 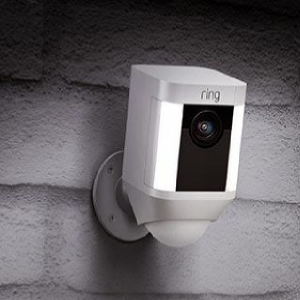 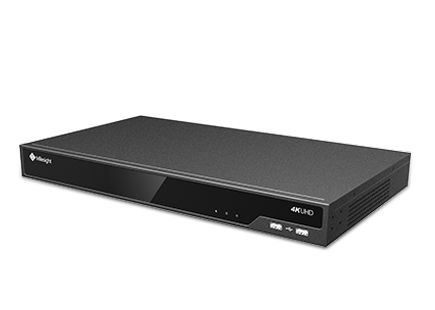 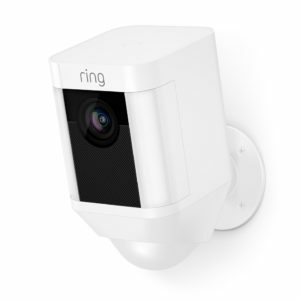 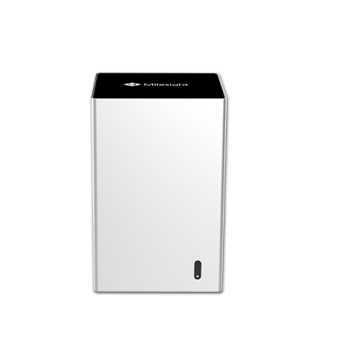 These cameras are equipped with high-quality systems and modern technology which are perfect for home and office security surveillance. 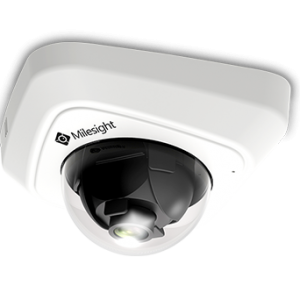 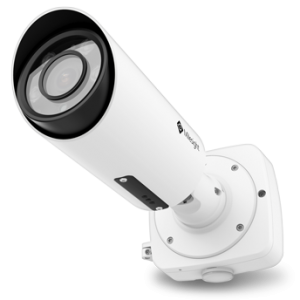 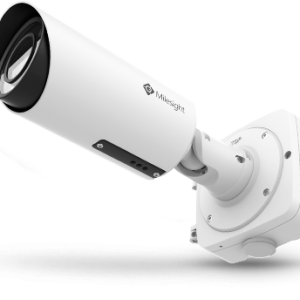 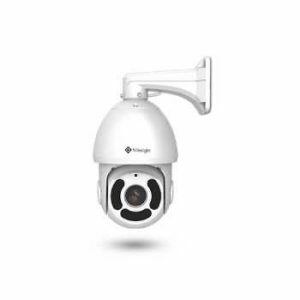 Check out our latest products if you are looking for a cost-effective solutions for Bullet cameras, Speed Dome, or Spot Light cameras. 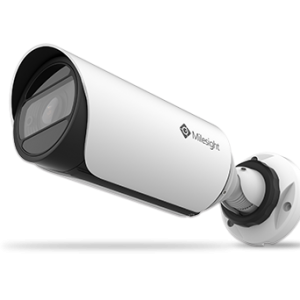 Elite Wholesalers suppliers Milesight IP CCTV, Milesight PTZ CCTV, and Ring Security Cameras. 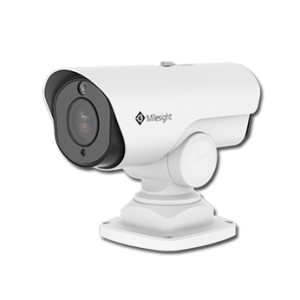 These cameras are equipped with high-quality systems and modern technology which are perfect for home and office security surveillance. 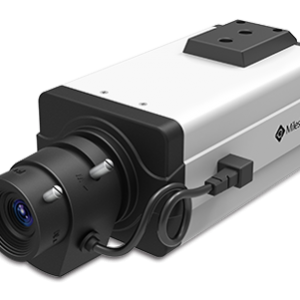 Check out our latest products if you are looking for a cost-effective solutions for Bullet cameras, Speed Dome, or Spot Light cameras.